In April 2018, a doctored video of a child being kidnapped circulated India through the Facebook-owned messaging platform Whatsapp. As a result of this video, at least 25 people have been killed across India by mobs of angry and terrified people. The spread of fake news can be deadly in a country where internet literacy is at a minimum, because internet has only recently become widespread. In response to this video, and its devastating consequences, the Indian government called upon Whatsapp to address this problem and began their own programs to educate citizens about fake news. 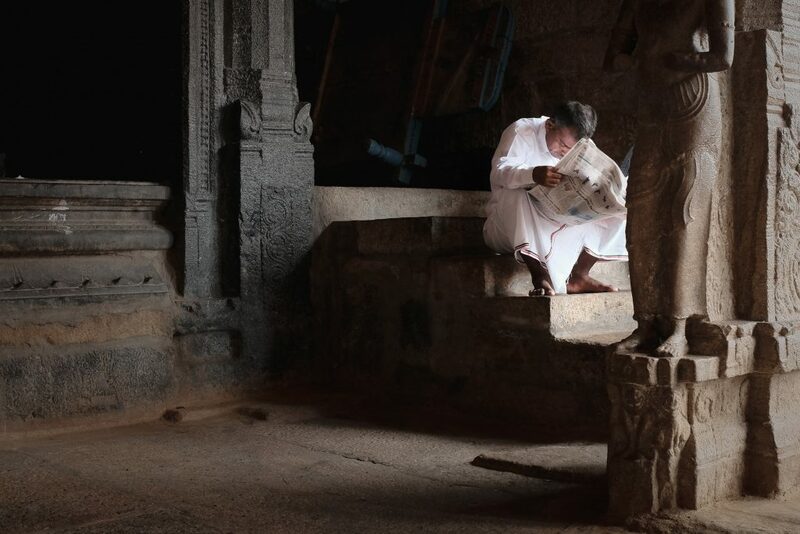 At a time when the propagation of fake news is a major issue in countries around the world, India is an example of just how dangerous fake news can be, and how government action can come too little, too late. Even after the government began its education initiatives, mob lynching continued. One victim, BBC reports, “was a man employed by the local government to go around villages to dispel rumours being spread on social media.” Lynching based on the child abduction rumors is not the only effect Whatsapp-spread fake news has had in India. This past winter, the parents of over 240,000 children refused the MMR (mumps, measles, rubella) vaccine as a result of a rumor spread over Whatsapp that the vaccine harmed children. The fake news issue in India is very different from America. Instead of one individual or organization espousing false narratives, Whatsapp’s message sharing function creates a rumor mill of epic proportions. A doctored video or meaningless headline about disease-ridden chickens can spread like wildfire from message group to message group without a single person to be held accountable, because up until this point there was no tracing function for messages shared from group to group. It is precisely because of these functions, or lack thereof, that the Indian federal government issued a statement warning Whatsapp that they would not evade “accountability and responsibility” for the violence caused by their social media platform. 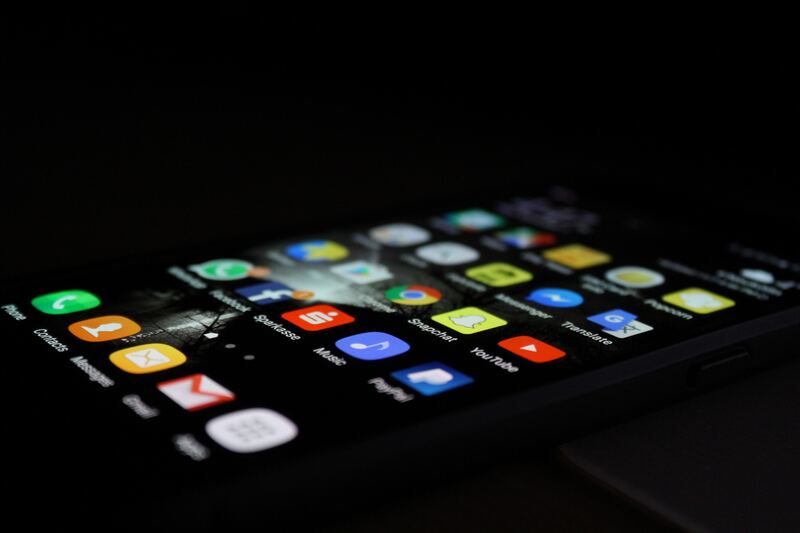 In response, Whatsapp announced a series of changes to the app’s forwarding function, including a limit to the size of group chats and the number of groups a message could be forwarded to at one time. Photo by Mark Cook, via Unsplash. In the United States, on the other hand, fake news is partisan. It takes the form of tweets, Facebook posts, Youtube videos and podcasts from specific individuals and organizations passing off conspiracy theories as the truth to further their own political stance. The crusade against fake news has been led by tech companies rather than the government and has met vocal resistance from conservatives. For example, the President of the United States tweeted “Social Media is totally discriminating against Republican/Conservative voices” after Twitter suspended conservative conspiracy theorist Alex Jones. This resistance to the curbing of fake news, which did not take place in India, can be explained by several different factors. Firstly, there is a misunderstanding in America of what freedom of speech actually means. Secondly, because fake news in America is partisan, there is a group of people who benefit politically from the spread of these incorrect facts. Thirdly, no deaths have been directly linked to fake news at this point. The First Amendment of the American Constitution, which protects the freedom of speech and expression, guarantees that the government will not limit any person’s ability to express their views, whatever they are. Tech companies are not the government. Much as they have avoided this label, they are, essentially, publishers of social media posts, Youtube videos, and podcasts. Just as a magazine is not required to publish any article it receives as a submission, neither are social media platforms. Of course, the violent consequences of fake news in India are the biggest distinction between the two countries. If, as in India, 25 people were brutally lynched as a result of fake news, the American government would have the right to take action to resolve this problem and to threaten legal consequences as the Indian government did. Freedom of speech does not exist for speech that creates a clear and present danger to the public peace. As established in Schenck v. United States, and later clarified by Brandenburg v. Ohio, free speech is not protected under the first amendment if it is seen as likely to incite “imminent lawless action,” for instance a riot or mob as was seen in India. 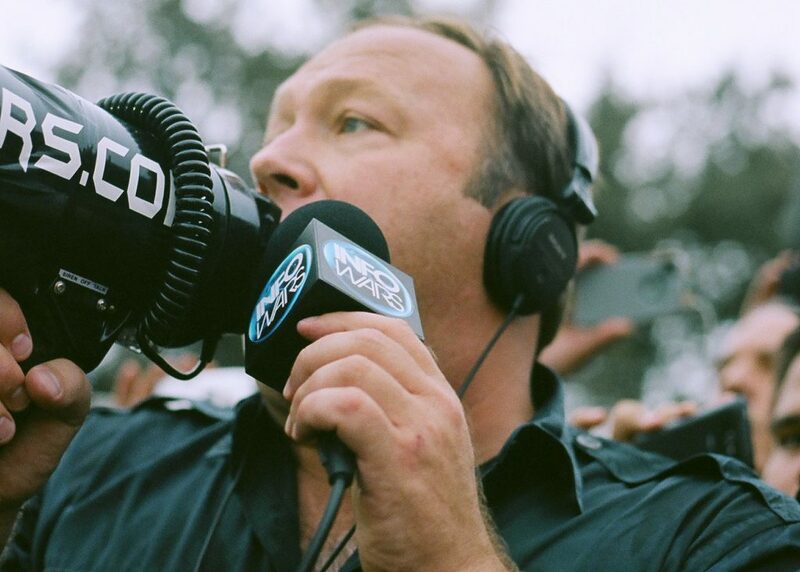 In fact, it could be argued that Alex Jones, the aforementioned conspiracy theorist recently banned from Facebook, Youtube and Spotify, has used speech to incite violence as well. In 2013, Jones called the Sandy Hook massacre “staged” and continued to support this theory for years afterwards. In 2017, Lucy Richards was sent to prison for making death threats to the family of a child killed in the Sandy Hook shooting. Richards’ actions were a direct result of the conspiracy theory spread by Alex Jones. However, under the first amendment it is unlikely that Jones could be held responsible for her actions, as he was not explicitly advocating violence or laying out a specific plan for the threats that occurred. Photo by Sean P. Anderson, via Flickr Creative Commons. One similarity between the two countries lies in the conflation of traditional media with fake news. On Monday July 30th, the Indian government announced that there would be penalties for journalists who spread “fake news.” This decree was unrelated to the Whatsapp deaths and was met with such fierce outrage from the Indian press that it was annulled the next day without explanation. The situation parallels President Trump accusing his critics of proliferating “fake news.” Mislabelling criticism as fake news risks hurting the freedom of press and distracting from the real fake news issue that is clearly very real in both countries. Though they are different culturally and legally, together India and the United States demonstrate the scope of the “fake news issue” and the difficulty in addressing it. When fake news is clearly a threat to citizens’ lives, the government may do too little, too late. But before lives are lost to fake news, constraining it is a tricky balance between freedom of speech and public safety. When there is no single perpetrator of fake news, it is a many headed beast, impossible to fully slay. However, when fake news has a clear spokesperson, that person can rally support and defend their dangerous views. And when governments call the traditional press fake news, they muddy the issue even further, hurting efforts to control fake news and risking freedom of speech. Feature image by Rami Al-Zayat, via Unsplash.